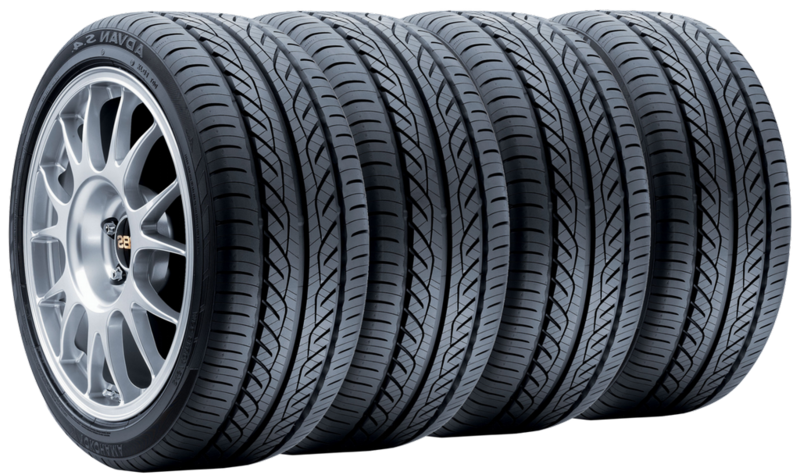 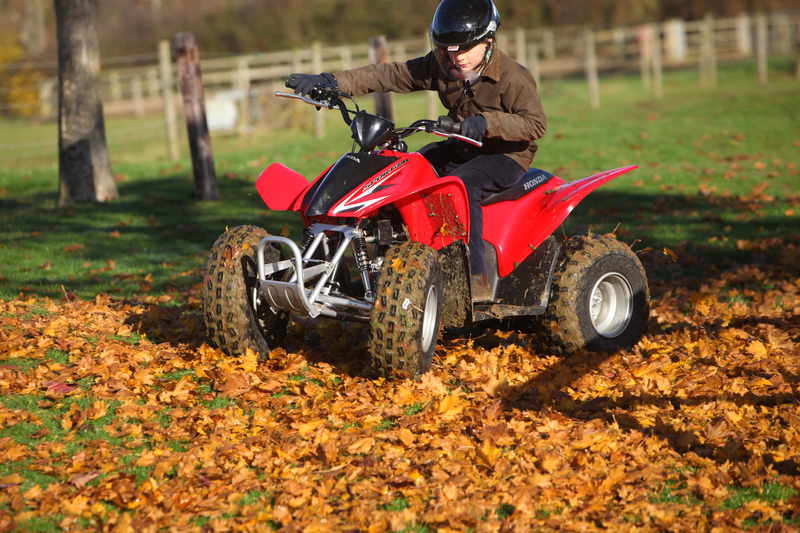 Paul Gowland ATV has been established since 1987. 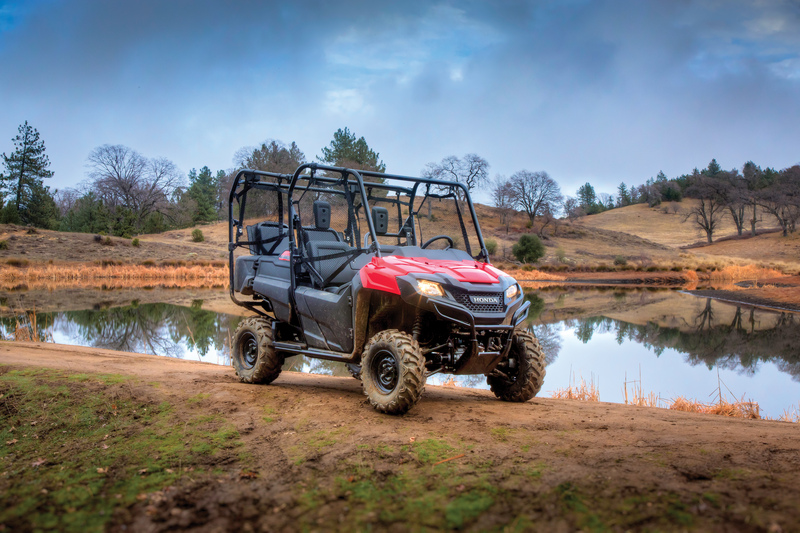 Our core business is ATV Quad Bikes and we sell the best product on the market, Honda. 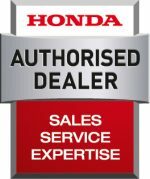 We have been a Honda Main Dealer since 1995 and we offer a full back up service including warranty, servicing and repairs as well as a wide range of accessories and tyres to suit your ATV needs. 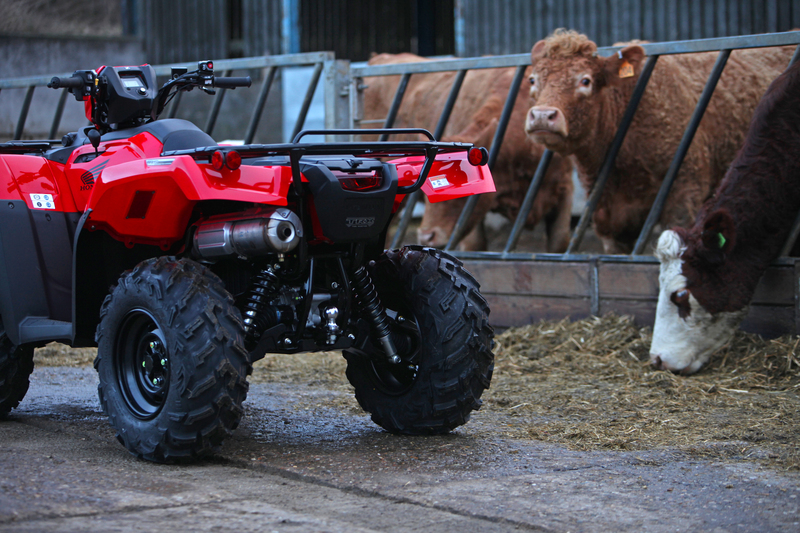 We also sell used secondhand ATVs which are fully serviced undergoing a high quality maintenance schedule in our workshop before being sold and so that our customers have peace of mind we offer three months warranty with all of our used ATVs.